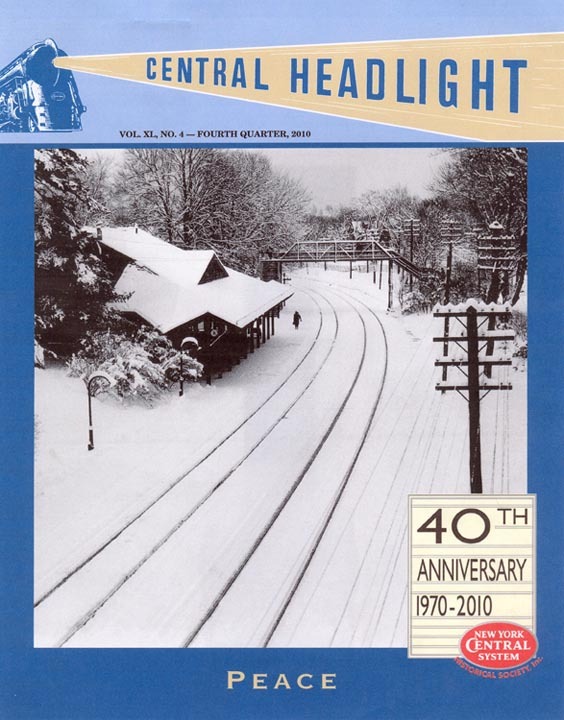 Back Issues 1985-2011A listing of available single back issues of the Central Headlight for purchase from the NYCSHS. 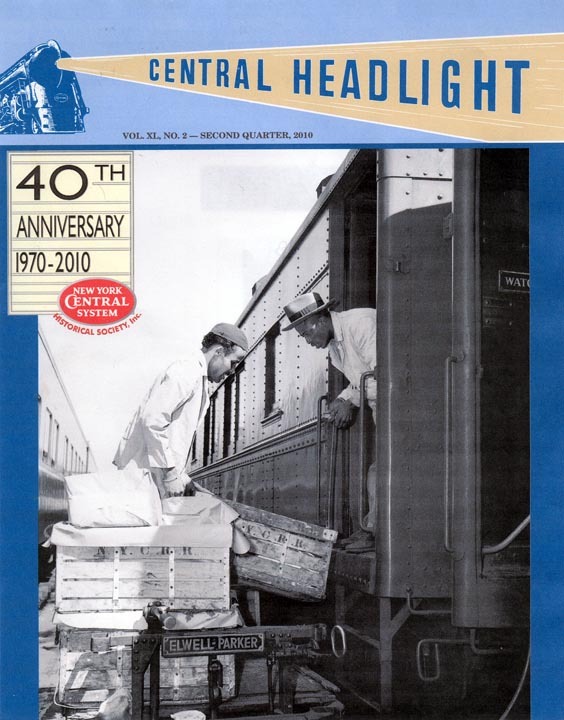 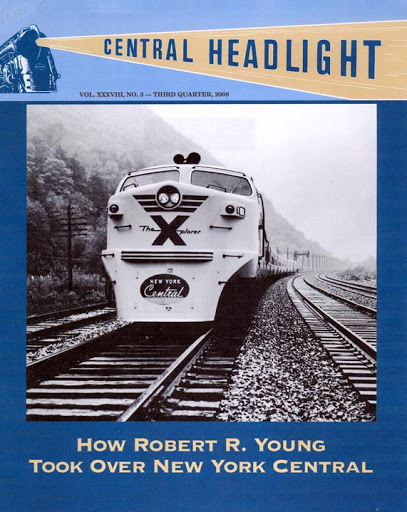 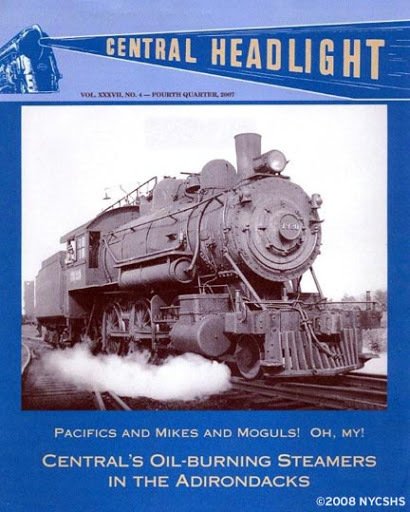 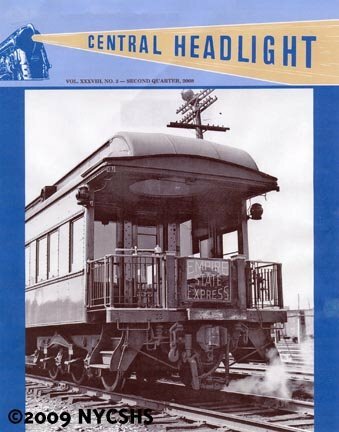 Address all orders for back issues of Central Headlight to James C. Suhs, Secretary, 17038 Roosevelt Ave., Lockport, IL 60441-4734. 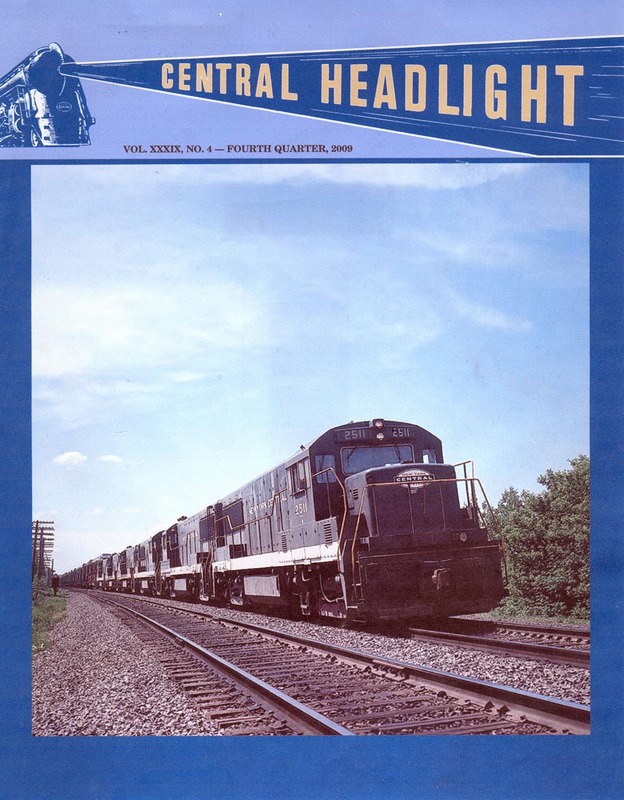 $12 per copy to non-members. 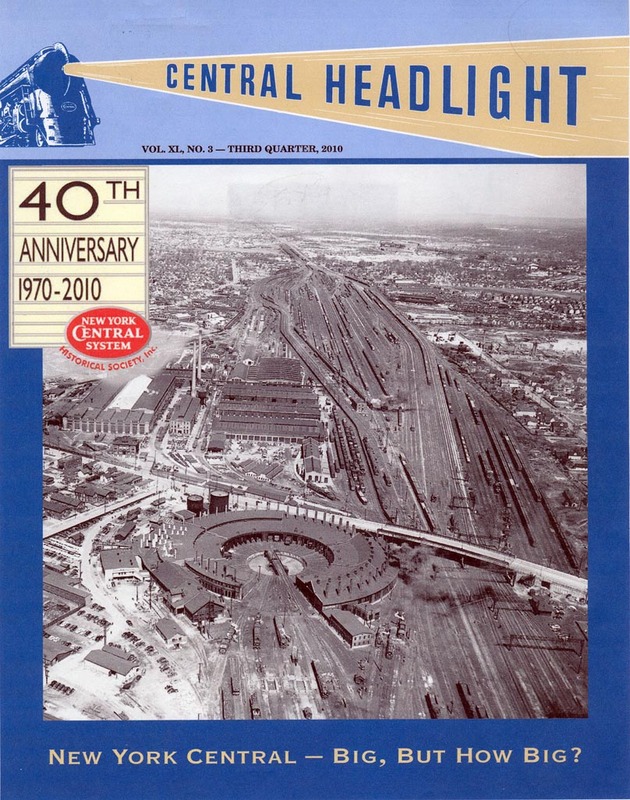 $10 per copy to members. 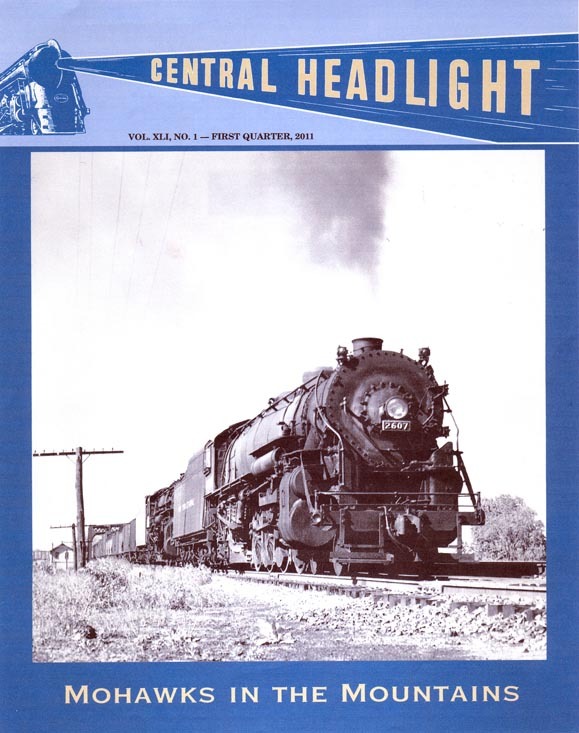 $8 per copy, members and non-members. 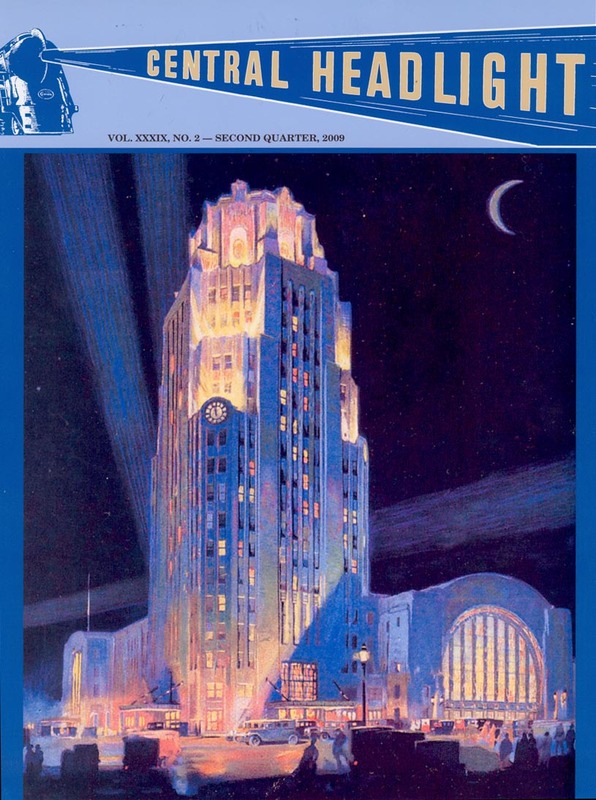 – An Incredible Test: Where Was It? 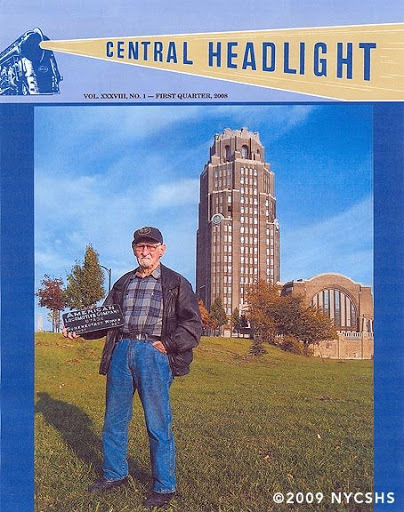 – Chicago, Kalamazoo & Saginaw Ry. 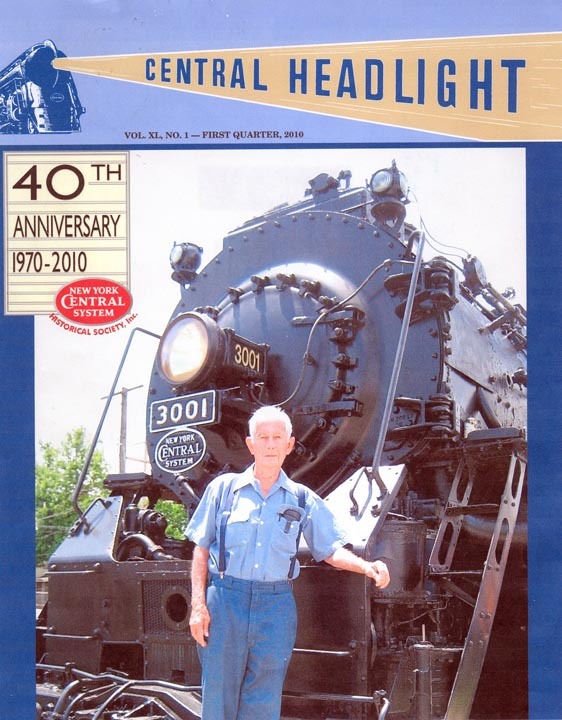 – The Century Doesn’t Stop Here!